The summary of riverfront proposals in the CRRT report showed a proposal to construct 11 maintenance ways, 22 walkways, 17 cycle tracks and 24 parks after carrying out the evictions. Furthermore, the final report for the Integrated Cooum River Eco-Restoration Plan had also proposed three options for families who stood to be affected by the projects - in situ development, wherever possible or in situ reconstruction or resettlement. Although the option of complete resettlement would affect most families, the HLRN report said that the State government had chosen that option and forcibly evicted slum dwellers instead of considering options for in situ development. “This strategy has also resulted in further impoverishment of the affected families,”the report said. 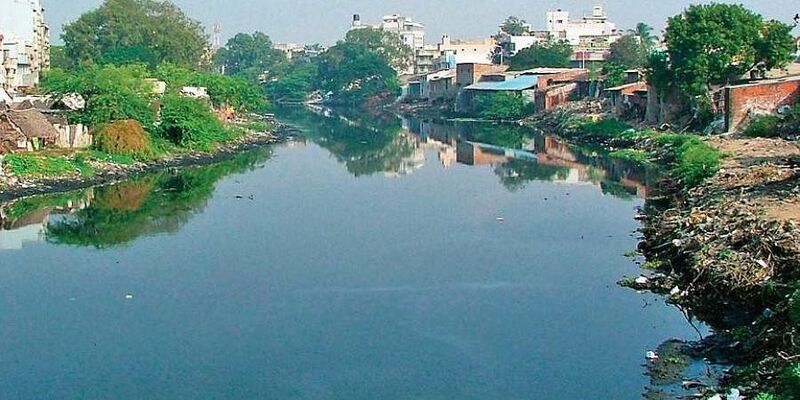 Under the Cooum River Restoration Project, the State government has destroyed a total of nearly 8,000 houses since 2016. The HLRN report also stated that the CRRT has cleared around 300 small shops and small-scale businesses. “Though they have been provided free plots of land in an alternative site (Auto Nagar), the destruction of their shops and forced relocation has greatly impeded their livelihoods and resulted in a drastic fall in their monthly income, leading to further impoverishment,” the report said.